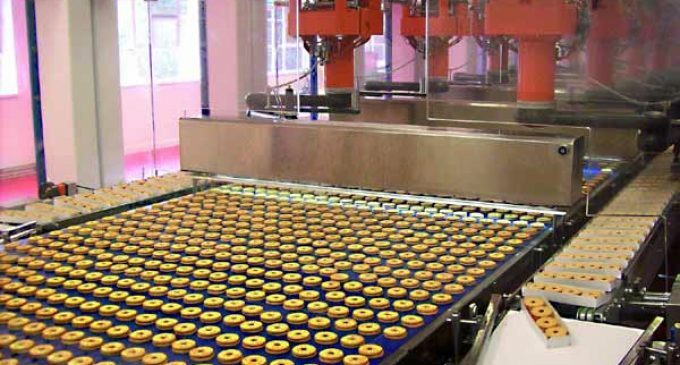 Burton’s Biscuit Company, which bakes some of the UK’s best loved biscuits brands including Jammie Dodger, Maryland Cookie and Wagon Wheel, has completed the acquisition of premium sweet and savoury biscuit manufacturer, Dorset-based Thomas Fudge’s from Livingbridge, one of the UK’s leading mid-market private equity investors. The acquisition marks another important milestone in Burton’s strategy of building partnerships and delivering growth within the biscuits category. In the last few years, this drive and expertise has enabled Burton’s to launch the no.1 confectionery brands of Mars into the biscuits fixture, building a range of biscuits worth in excess of £11 million RSV in its first year, whilst also growing a strong branded business and retailer brand partnerships.